It’s a small, blocky world. It’s a small, blocky world. 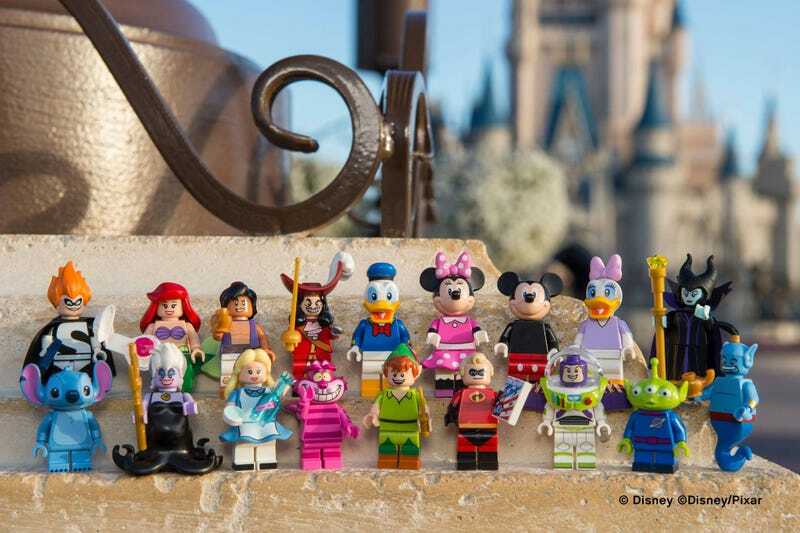 LEGO has officially unveiled its eagerly-anticipated line of Disney minigiures. The 18 figures will be available in blind bag form this May.